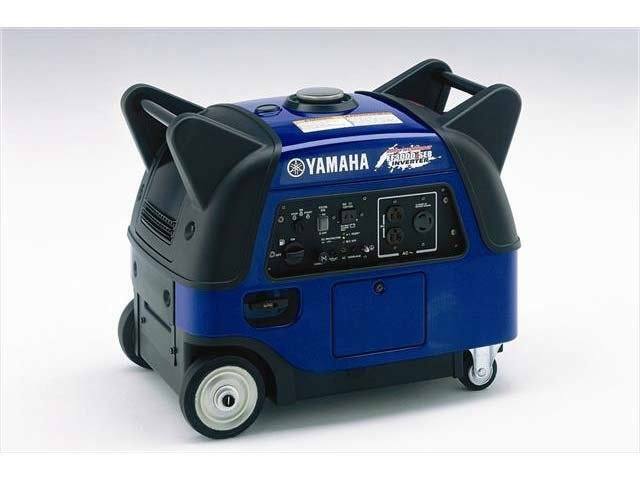 Nothing But Clean, Quiet Power. 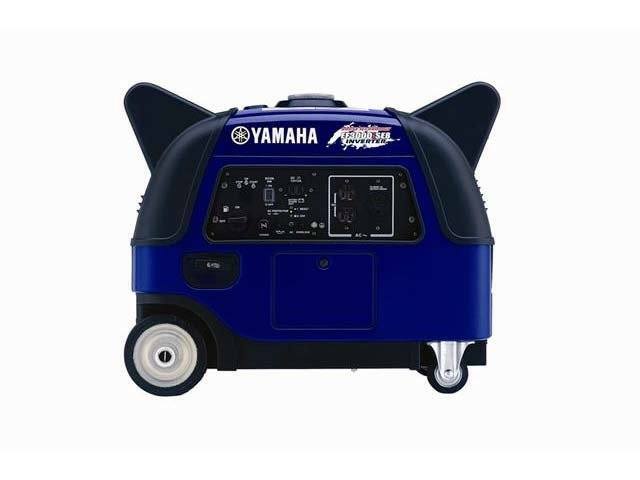 Noise Block, Smart Throttle™, Pulse Width Modulation, electric start - and features Yamaha Boost Technology™. 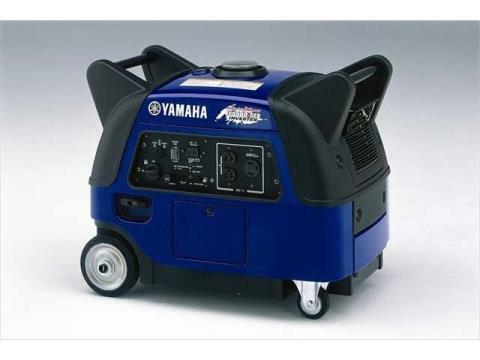 These are the ultimate portable generator, complete with built-in wheels.